Icons are important elements found everywhere. You can locate them on keyboards, road signs, gadget interfaces, etc. These help the audience to better understand and interpret information online and offline. Online content can be greatly benefited by the use of supportive icons as these gently persuade your visitors to take a favorable action. Therefore, attention should be paid in designing these interactive elements. Here is a collection of Free Icons for you. This is a set of 20 colorful Social Media Icons including Facebook, Twitter, Pinterest, Yahoo, Blogger, etc. These are free for commercial usage. You can even edit this vector pack. This is a set of flat iOS mobile operating system icons available for free download. You can use these icons for your various project needs. Here is a set of 9 Facebook Icons which comes free for commercial use. These can be used for communication on FB. You can even edit this vector pack if required. This huge set of 100 universal Web Design Icons comes for free. These are editable as well. It includes symbols for forward, backward, heart, volume, mute, loud, search, light bulb, refresh, etc. This pack of 100 universal icons includes symbols for attachment, vehicle, trolley, binoculars, graph, globe, calendar, percentage, etc. This can be downloaded as vector (EPS and SVG), PSD, and PNG. This is a set of beautiful and trendy Valentine’s day icons for free download. These can be used for projects like Valentine’s day greeting cards, blogs, social networking, etc. 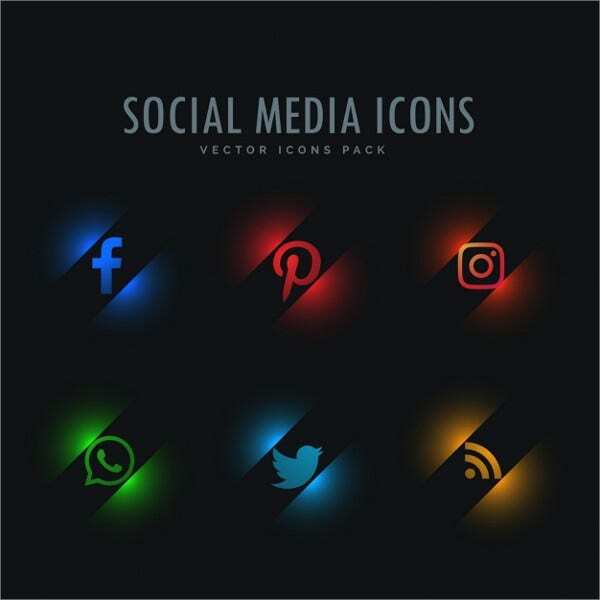 This set of 6 social media icons comes for free for commercial usage. These include icons for Facebook, Twitter, Whatsapp, Pinterest, RSS and Instagram. These are editable as well. This is a set of statistics icons. You can use them for your data projects, statistics topics, and infographic publications. These icons are colorful, attractive and available for free. This set of wedding icons can be downloaded as vector (EPS and SVG), PSD, and PNG. It includes icons of wedding gown, bow, rose, balloons, diamond, bouquet, hearts, lips, etc. This is a shopping icons set of 6 items for free download. These cute icons include a purse, trolley, bag, gift box, calculator, etc. It is ideal for shipping services, supermarkets, etc. This is a set of 16 pins map social media icons. It includes icons for FB, Pinterest, Skype, Twitter, Apple, Blogger, Whatsapp, Google plus, etc. This vector set is available for free download. This set of e-commerce icons can be downloaded as vector (EPS and SVG), PSD, and PNG. It includes icons for shipping, buy, love, debit card, discounts, shopping bags, sale, trolley, open, etc. This set of useful miscellaneous icons is available for free download. It includes icons for round the clock customer service, chat, download, key, etc. These are colorful and trendy. This is a set of 12 flat icons for free download. A premium version is also available. It has 100 fully-editable icons in different formats and different sizes. Icons are simple and effective attention grabbers. Make use of our collection of visually appealing PSD Free Icons to support your web content. A wise use of these is sure to impart importance and excitement to your content, and thus aid for an effective communication. You can also use these for a variety of other projects.